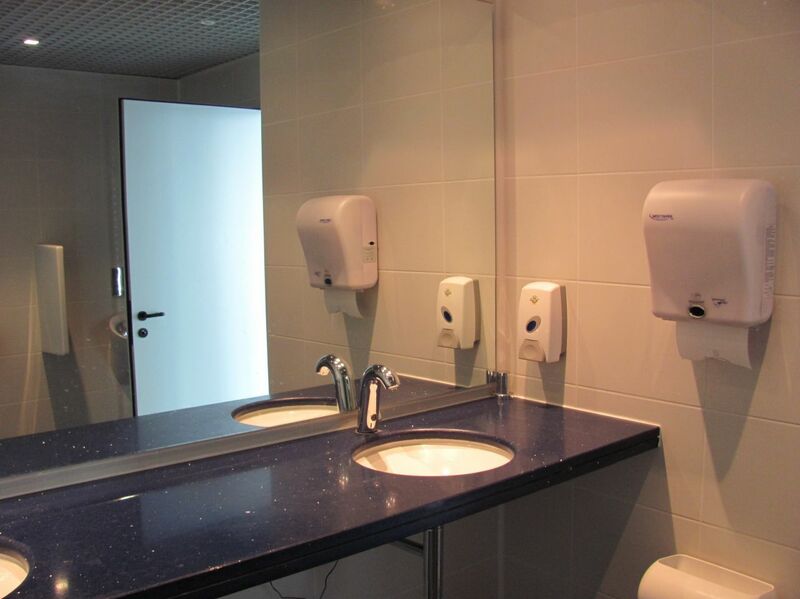 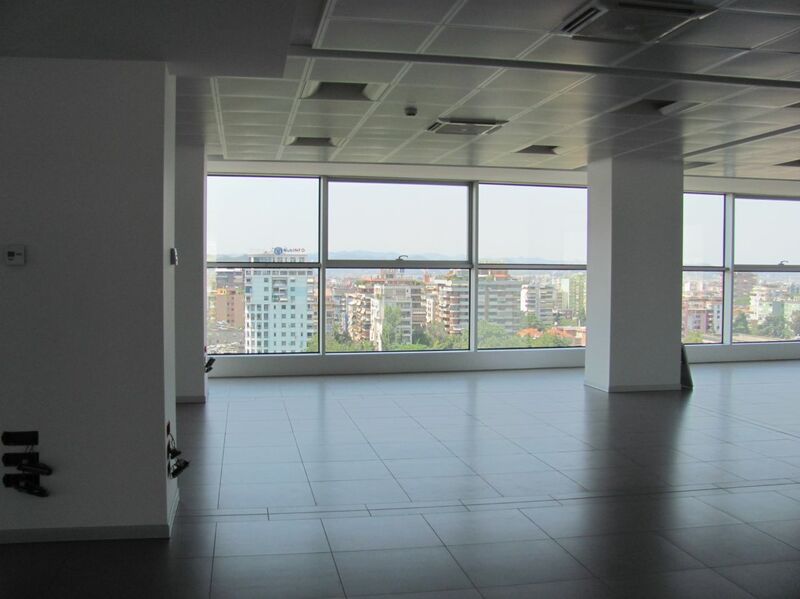 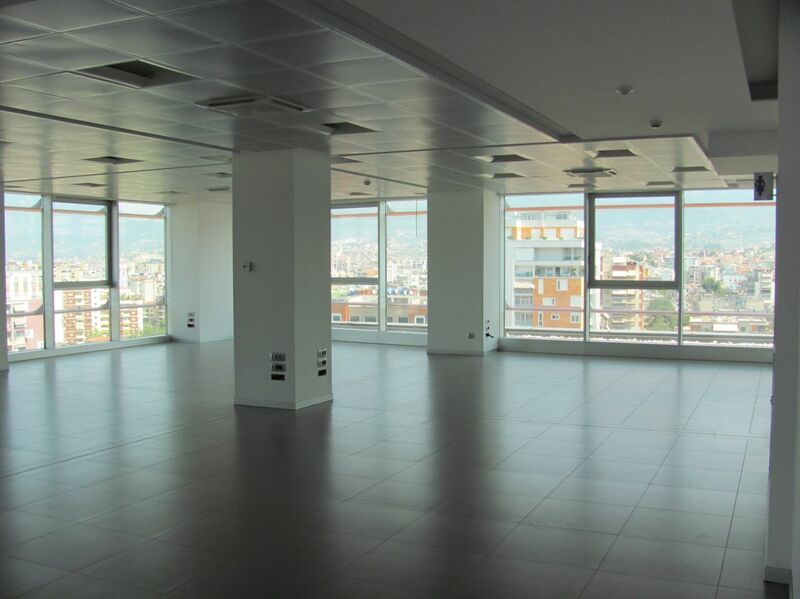 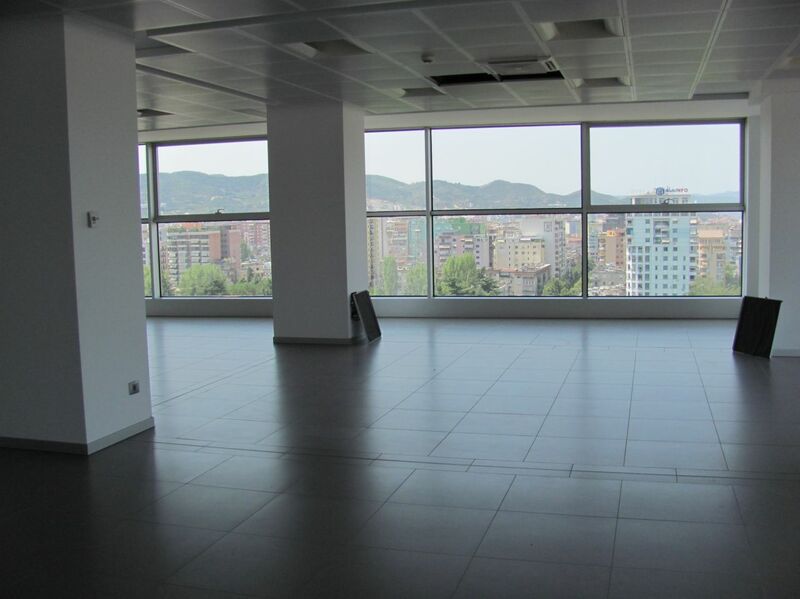 OFFICE SPACE for RENT in TIRANE. 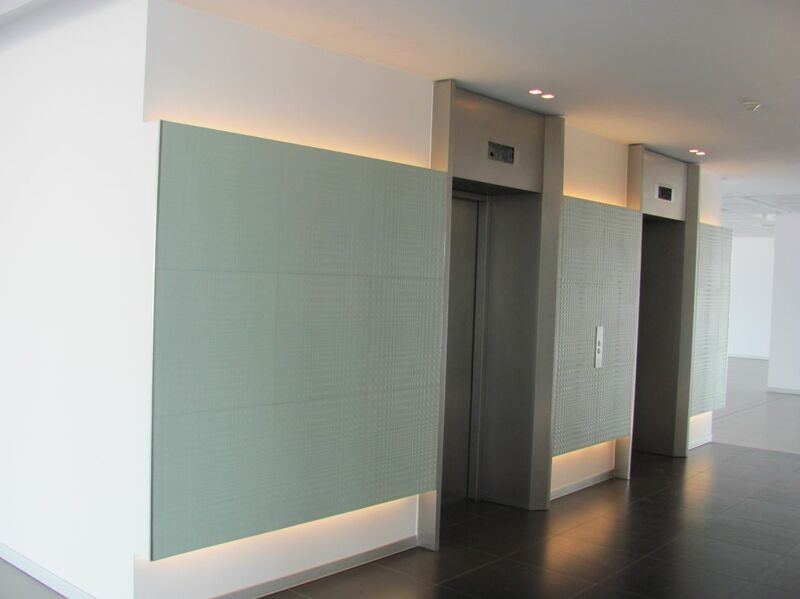 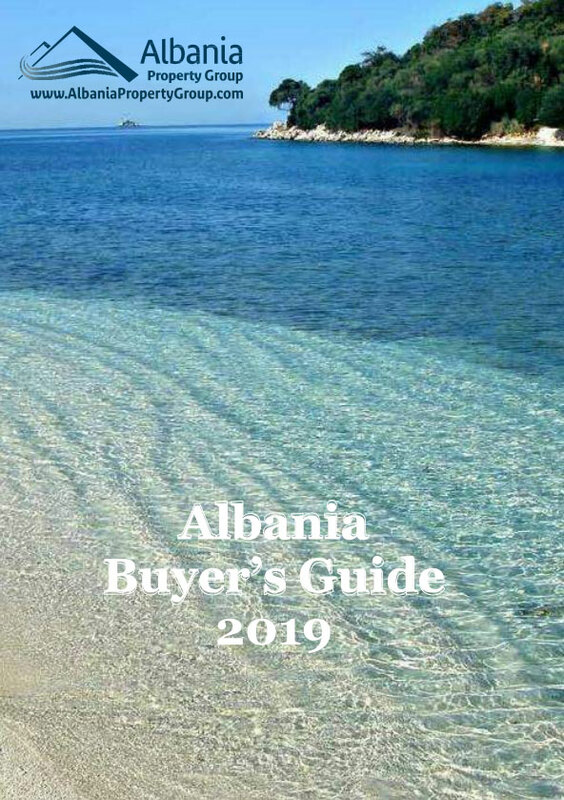 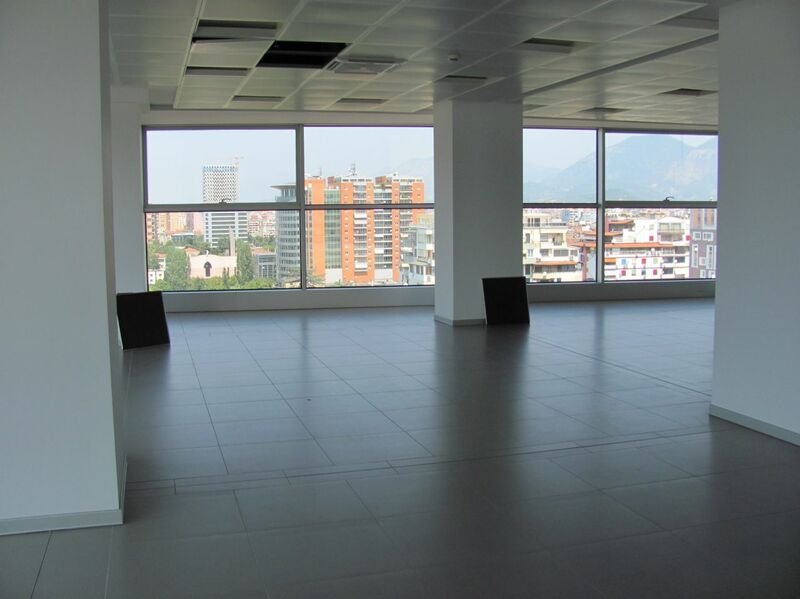 The office space is located in a prestigious area in Tirana. 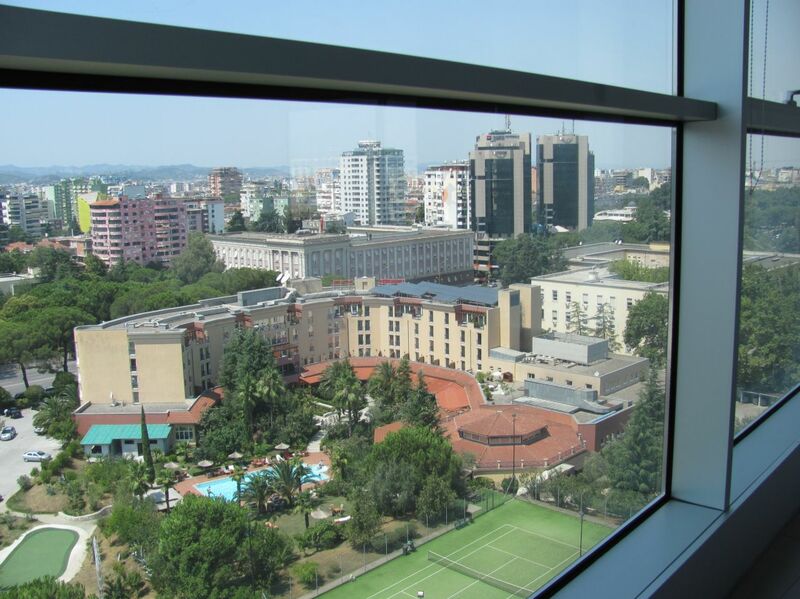 It's located in a commercial center called ABA center, in walking distance from Sheraton and Rogner hotel. 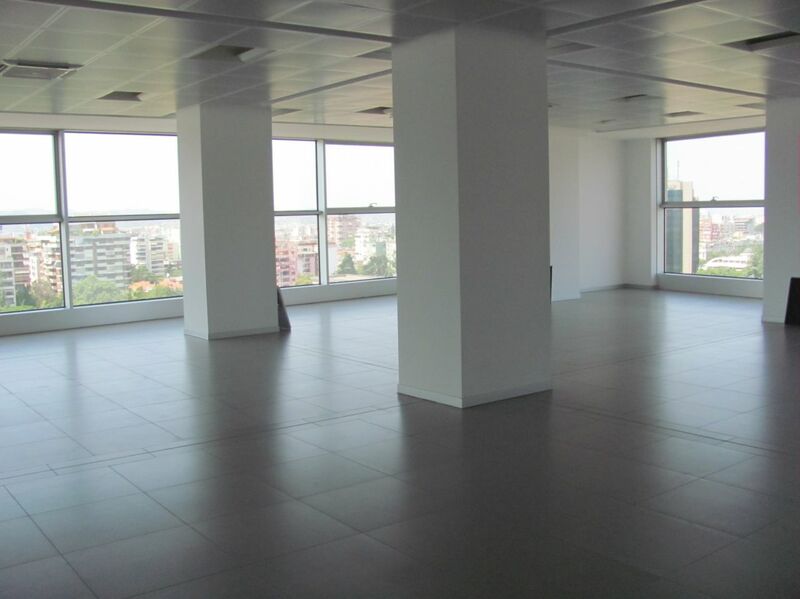 Office space - 533 m2. 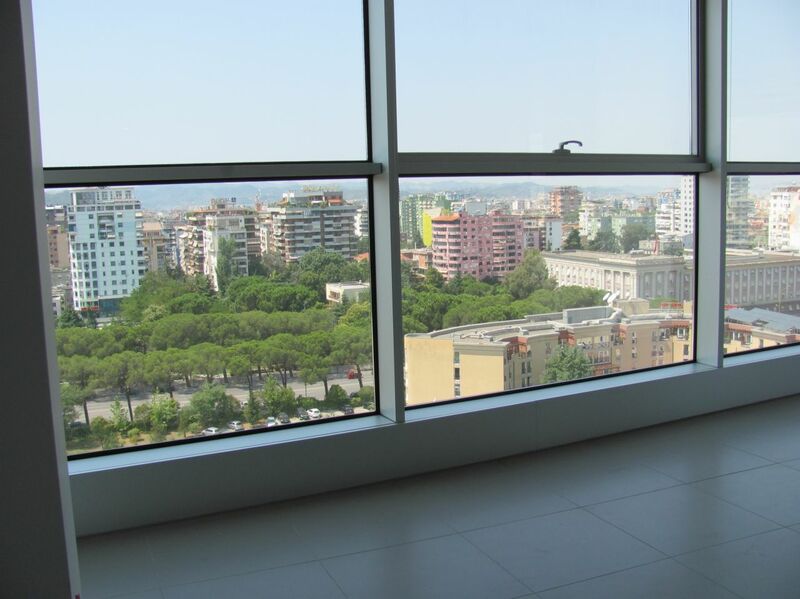 Located in 8 floor of the residence. 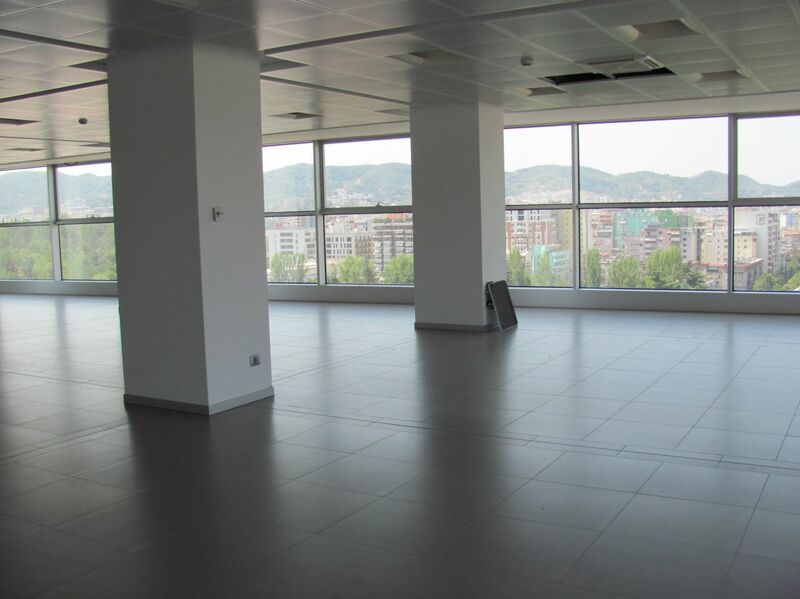 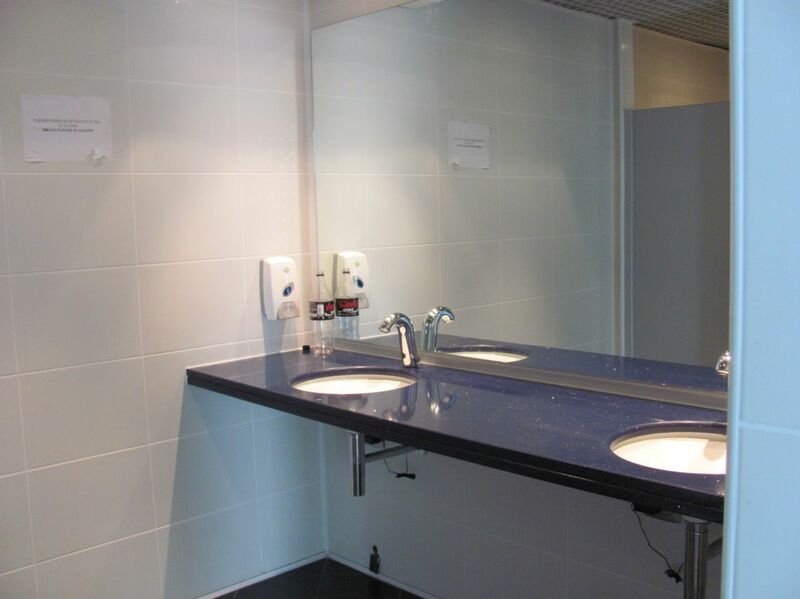 The office can be split in 5 smaller offices of 134m2, 82m2, 106m2, 83m2 and 129m2 or combination of the above.